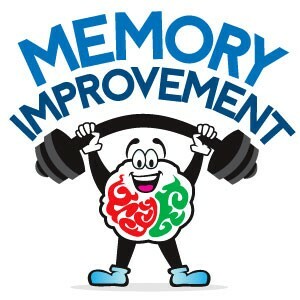 Good Ways to Improve Your Memory! If your trying to focus on something, eliminate distractions! Have a certain time to study and if you can't remember the time then put it in your calendar! Your memory is like your brain's filing cabinet. It contains everything that you learned. Without memory you wouldn't know anything or be able to remember anything! 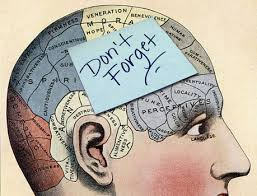 That's why memory is so important and also why you need to do everything you can to help your brain to make memorizing and recalling things easier.